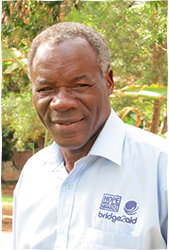 Dr Joseph has been with Bridge2Aid for two years, and has just successfully negotiated with the Tanzanian Government for a release for a further two years. Previously a District Dental Officer, Dr Joseph is very familiar with Government structures and individuals, which is vital for his role in providing clinical leadership and support for the organisation. 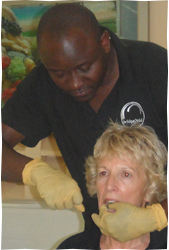 Dr Joseph is also often seen helping with the training on dental programmes. 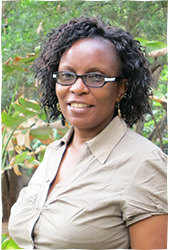 Joyce joined the Bridge2Aid team in 2012. As dental programmes manager, Joyce is responsible for making sure her team have the skills, resources and time to make sure each programme runs as smoothly as possible. 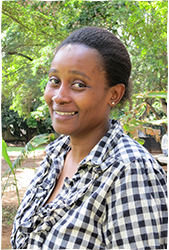 The link between the UK visits team and the team in Tanzania, Joyce spends much of her time planning the logistics of each programme. Innocent has been a member of the team since 2008. He has gradually been given more and more responsibility, and is now our most experienced site administrator. Along with Haji and Mussa, his role involves planning and preparation for each programme, reaching the programme site and preparing for the arrival of the teams. He then has overall responsibility for the day-to-day running of the programme, in liaison with the visiting site clinical lead. 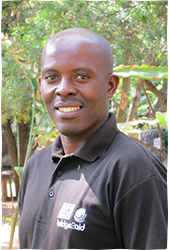 Having joined Bridge2Aid in 2011 Mussa has played a number of roles, and now divides his time between site administration and on-site monitoring and evaluation. He will therefore sometimes be found liaising with the site clinical lead over the plan for the day, and sometimes interviewing patients in order to collect data for the monitoring and evaluation programme. 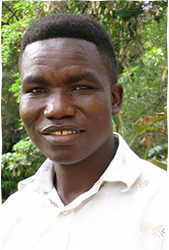 Abel is our most recent recruit, although he has known of the work of Bridge2Aid for many years. 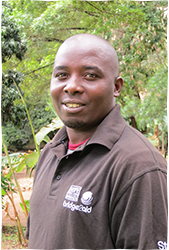 As M&E assistant, Abel attends most of the training programmes, gathering data for our monitoring programme. He has proved a dab hand with the video camera, recording individual patient stories. He is also in charge of the Bridge2Aid database, spending many hours inputting data, and also does much of the follow-up monitoring work, communicating with the trained clinical officers and their District Dental Officerss. John has been with Bridge2Aid since the foundation of the charity. He is a well-known figure in Mwanza, and takes responsibility for many of our dealings with local authority and government bodies in the city. Now in the process of retiring from full-time work, John has taken up this honorary position and will be available to give advice and support to the operations team. 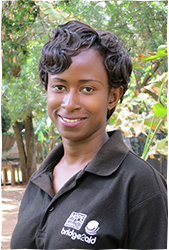 Jacqueline has been a member of the Bridge2Aid team since 2010. Jacqueline recently moved into the main administration office to work with Jackie, although she still provides admin support for Hope Dental Clinic when required. She also coordinates our relationship with the community at Bukumbi. 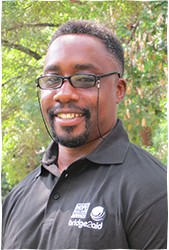 Charles joined the Bridge2Aid team in 2008. The number of properties used by Bridge2Aid has fallen, while at the same time Hope Dental Centre has expanded, so Charles spends an increasing amount of time repairing the dental equipment and premises at Hope. Known for his huge networks of contacts, Charles is the person to turn to if you need something done in Mwanza. 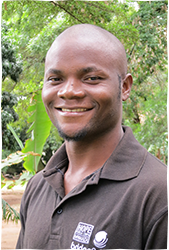 Moses joined the Bridge2Aid team in early 2013. Along with Emmanuel, he is one of our two drivers; responsible for ensuring our volunteer teams arrive safely and on time. Moses is starting to spend more time on site with the dental teams, learning the on-site roles of site administration and data collection. 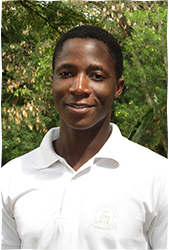 Emmanuel joined the Bridge2Aid team in 2011. As one of our drivers, Emmanuel is responsible for ensuring our volunteer teams arrive safely and on time, and for keeping the cars maintained and in good condition. Emma also undertakes administrative tasks in support of the team.